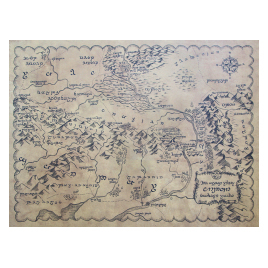 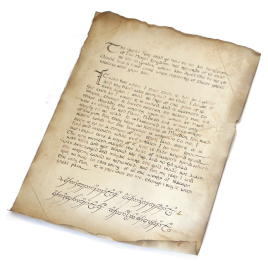 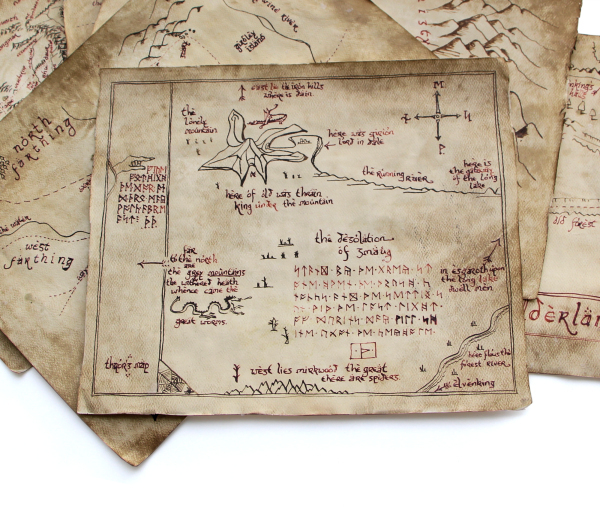 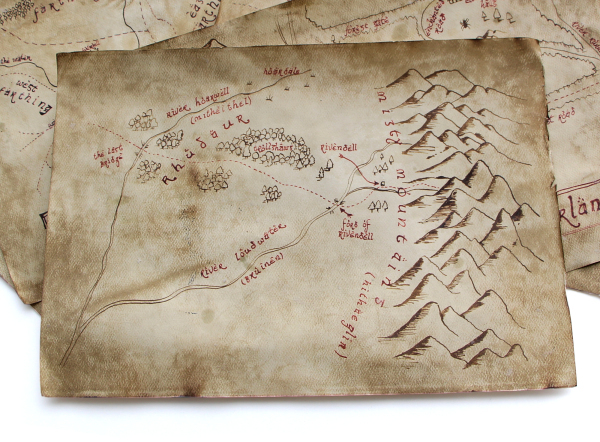 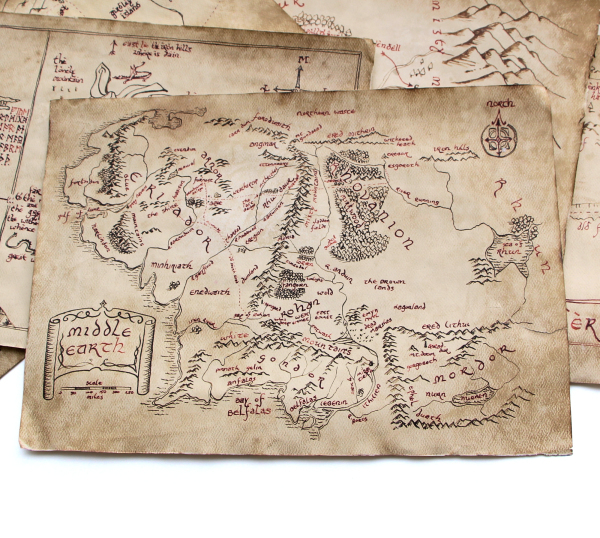 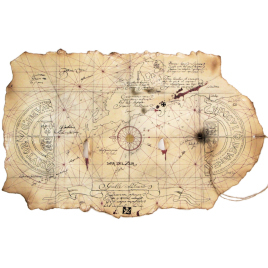 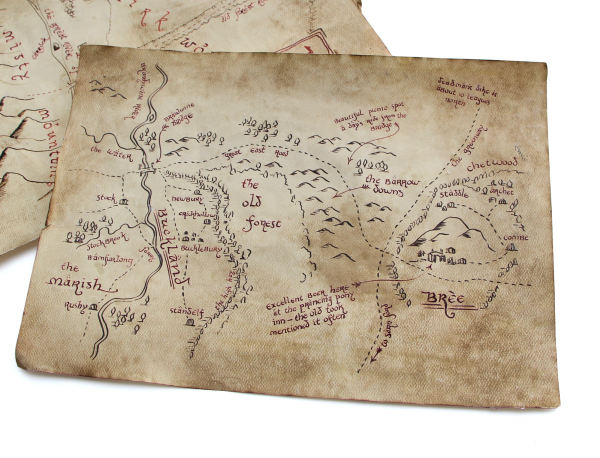 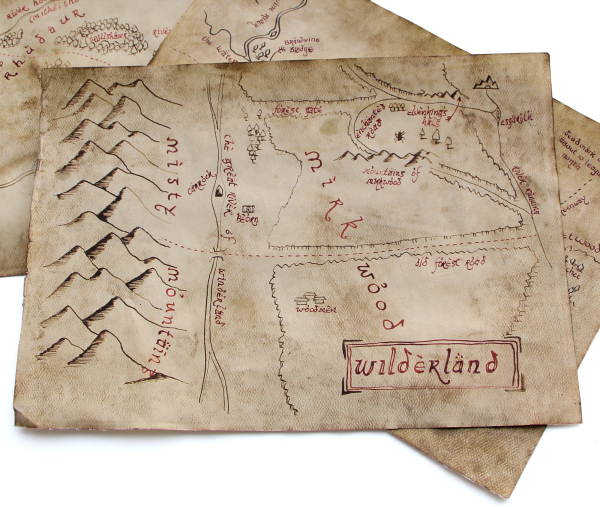 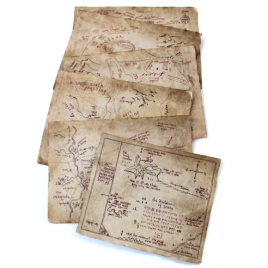 These Hobbit-sized prints (just under A4) features Bilbo's hand-drawn maps from the Red Book of Westmarch. 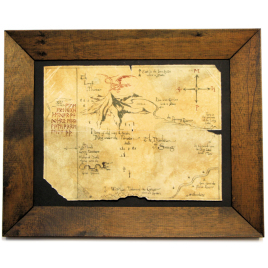 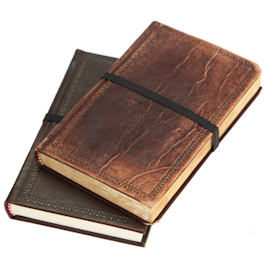 Each sheet is carefully aged by hand using several methods of distressing. 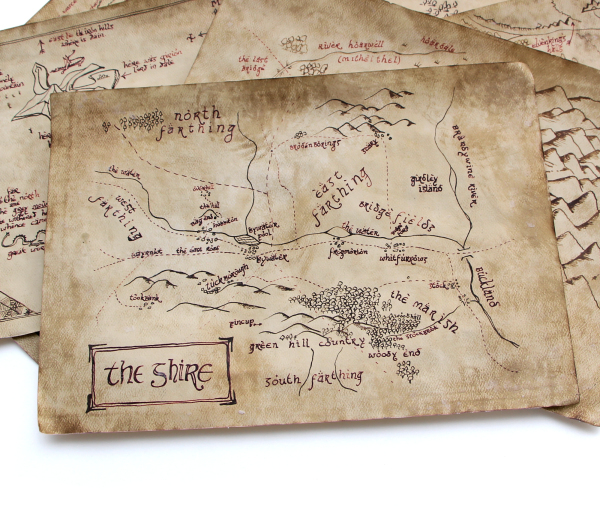 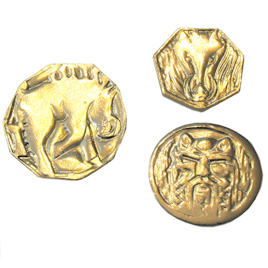 Available individually or as a set of six.